HK91-G3 locking lever set. Includes all three parts as pictured: German army surplus in VG-EX condition and perfect working order. 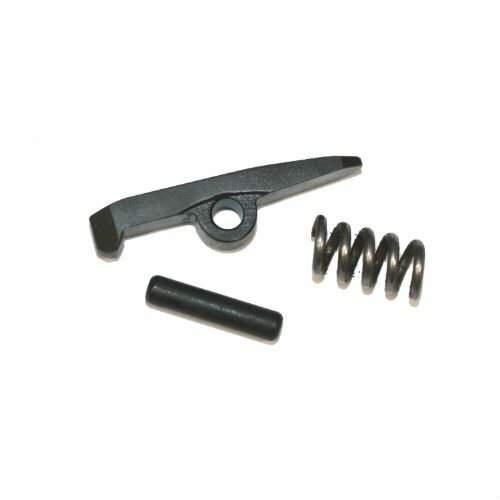 Valuable spare for you HK or clone.